So its August and another month has gone by of my ex, Amanda Makar , not letting me see my daughter Lilly Makar. It has been 14 months now. I have tried to call, text and mail cards to Amanda and she will not respond to even start the conversation of me seeing or talking to Lilly. 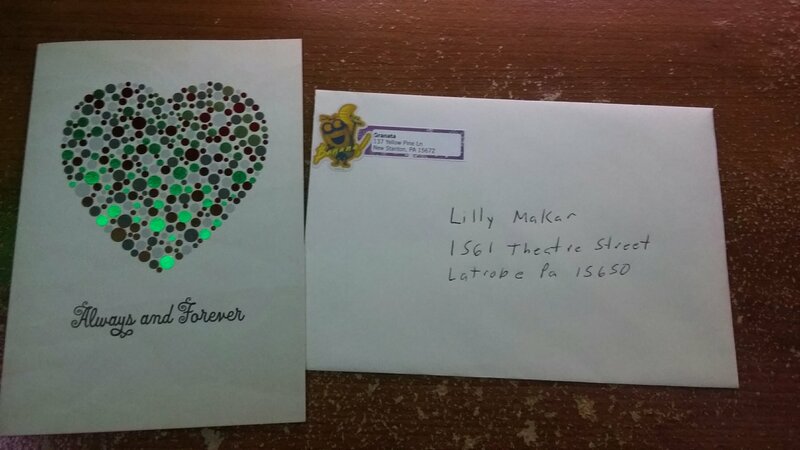 So despite the fact that Lilly may never see it I sent another missing you & I love you card my daughter. I bought it at Walmart and honestly I am surprised at the stock of cards they have. I look for a new one every month, some times twice, and they seem to change their stock a lot. 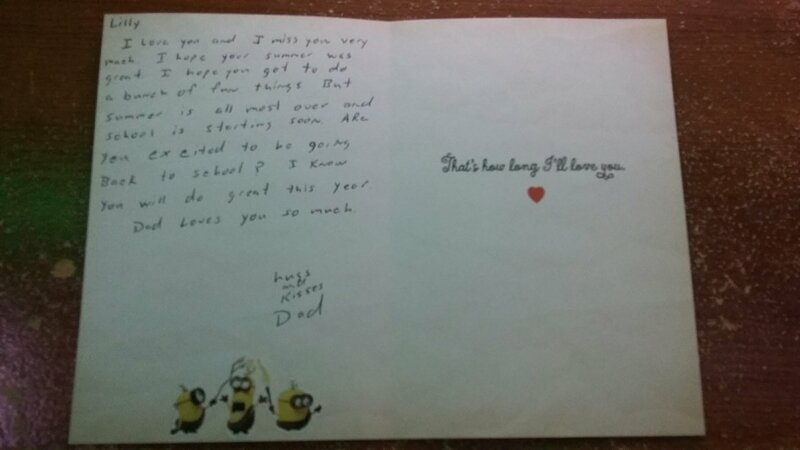 I’m it I wrote the obvious I miss you, I love you also I said I hoped she had a good summer and asked if she was looking forward to the school year. As you can see below. 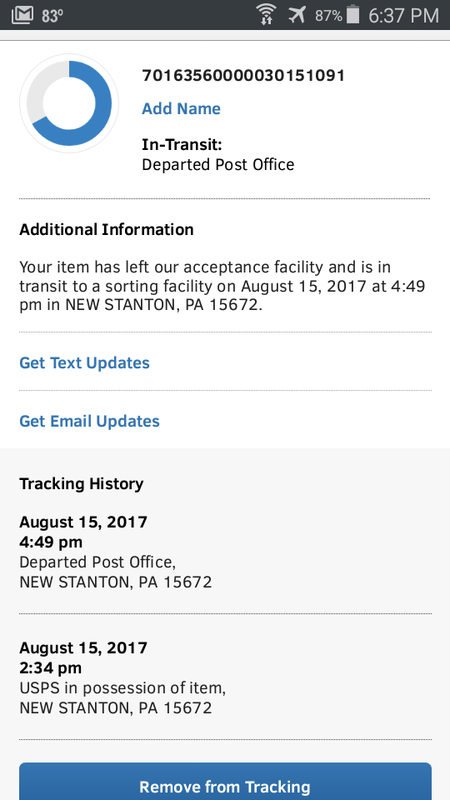 I sent it certified mail with tracking so I can prove that it was sent to Lilly when she is older. Which is the whole reason for this site is so that when Lilly gets older I can prove to my daughter that I tried to be in her life. 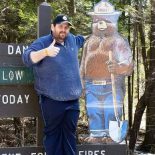 This entry was posted on August 15, 2017 by Mike G - michaeljgranata.com in My struggle with Lilly. 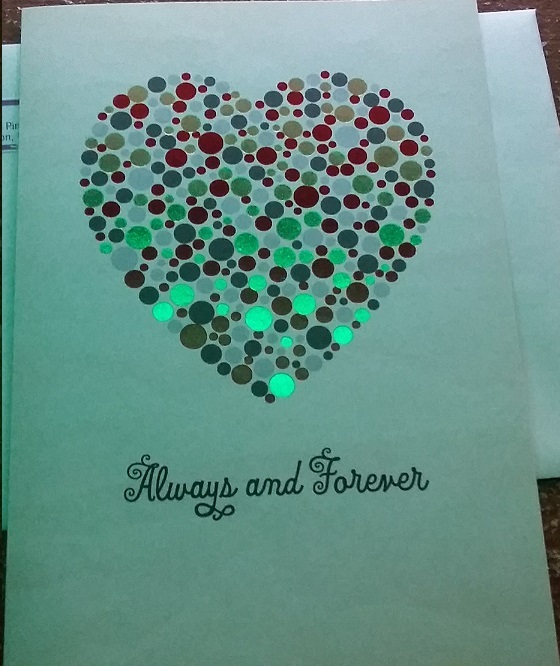 and tagged Amanda, Card, Lilly, Love You, Makar, Miss You.